Singer-songwriter Sheryl Crow sang backup for stars like Rod Stewart before becoming a star in own right. Crow's albums have garnered nine Grammys and sold over 50 million units worldwide. Sheryl Crow was born on February 11, 1962, in Kennett, Missouri. She majored in music education in college and taught elementary school in St. Louis before for moving to L.A. She has won several Grammys for her solo work, including her self-titled album Sheryl Crow. Singer, musician and songwriter Sheryl Suzanne Crow was born on February 11, 1962, in Kennett, Missouri, to Wendell and Bernice Crow. She has two older sisters, Kathy and Karen, and one younger brother, Steve. Crow began playing piano at age 6. She graduated from Kennett High School in 1980 and the University of Missouri at Columbia in 1984, where she majored in music education. During college, she spent her weekends performing with a local band, Cashmere. 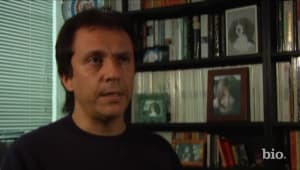 After college, Crow worked as a music teacher in an elementary school in St. Louis before moving to Los Angeles in 1986. She began recording jingles for advertising clients, including McDonald&apos;s, and worked as a back-up singer. In 1987-&apos;88 she sang on Michael Jackson’s "Bad" world tour. She later sang back-up for Sting, Rod Stewart and Don Henley. In 1991, Crow recorded an album for A&M Records which she shelved because it sounded too "slick." 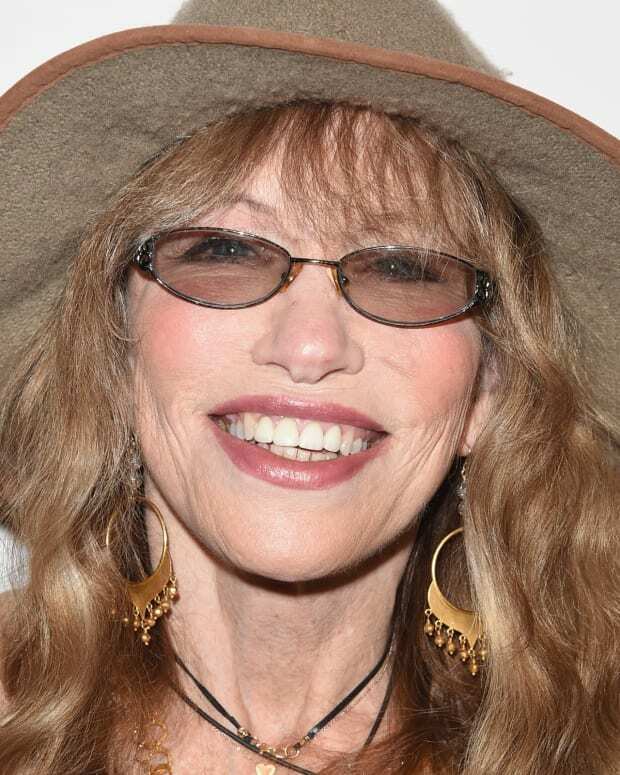 She began playing with the band The Tuesday Music Club, comprised of Bill Bottrell, David Baerwald, David Ricketts and Sheryl’s then-boyfriend Kevin Gilbert. In 1993, the group released the multi-platinum album Tuesday Night Music Club which included the smash hit, "All I Wanna Do." Sheryl angered the members of The Tuesday Music Club when she appeared on the Late Show with David Letterman and claimed that the song, "Leaving Las Vegas" was autobiographical -- omitting that it was, in fact, a collaborative effort between all members of the group. After this incident, the band decided that Sheryl should be on her own. In 1995, she won three Grammy Awards for Best New Artist, Record of the Year (for "All I Want to Do") and Best Female Pop Vocal Performance for Tuesday Music Club. She also performed a MTV Unplugged session in 1995. Crow released the album Sheryl Crow in 1996, winning two Grammy Awards for Best Rock Album and Best Female Rock Vocal Performance. She spent much of 1997-&apos;98 on tour, playing select dates on the Rolling Stones&apos; Bridges to Babylon tour and performing at the 1998 Lilith Fair concerts. She released her third album, The Globe Sessions in the fall of 1998, which won a Grammy for Best Rock Album. During 1999, Crow performed in Europe and toured with Lilith Fair throughout the United States. At the Grammy Awards in February 2000, Crow won for Best Female Rock Vocal Performance, for her rendition of the Guns &apos;n Roses hit "Sweet Child o&apos;Mine." Crow&apos;s 2006 album, Wildflower, was nominated for three Grammy Awards. Once romantically paired with musician Eric Clapton and actor Owen Wilson, Crow began dating legendary cyclist Lance Armstrong in 2003. The pair got engaged in September 2005, but they ended their relationship in early 2006. Shortly after the breakup, Crow discovered that she had breast cancer. The diagnosis shocked the singer. "It doesn&apos;t run in my family," she explained to Shape magazine. "And I&apos;ve always worked out and been fit, so I figured I&apos;d never get sick. But when I was diagnosed, I realized disease isn&apos;t about how fit you are. In my mind, it&apos;s so much more about how you live your life and how much stress you&apos;re under." Fortunately, Crow’s cancer was caught in the early stages. She had a lumpectomy and underwent seven weeks of radiation. After completing her treatment, Crow bought a horse farm near Nashville -- fulfilling a childhood dream. She later went on tour with John Mayer that year. Again hitting the road, Crow went on her Stop Global Warming College Tour in April 2007. She continued to show her dedication to environmental causes, performing at the Live Earth concerts that July. Pursuing her dream of becoming a mother, Crow adopted son Wyatt that year. In 2008, Crow released her sixth studio album, Detours. "It&apos;s about how I feel things are going in the world and what’s happened to me the last couple of years -- the end of a relationship, adopting a baby," she told Entertainment Weekly. The magazine described the recording as "her best-sounding work in nearly a decade." 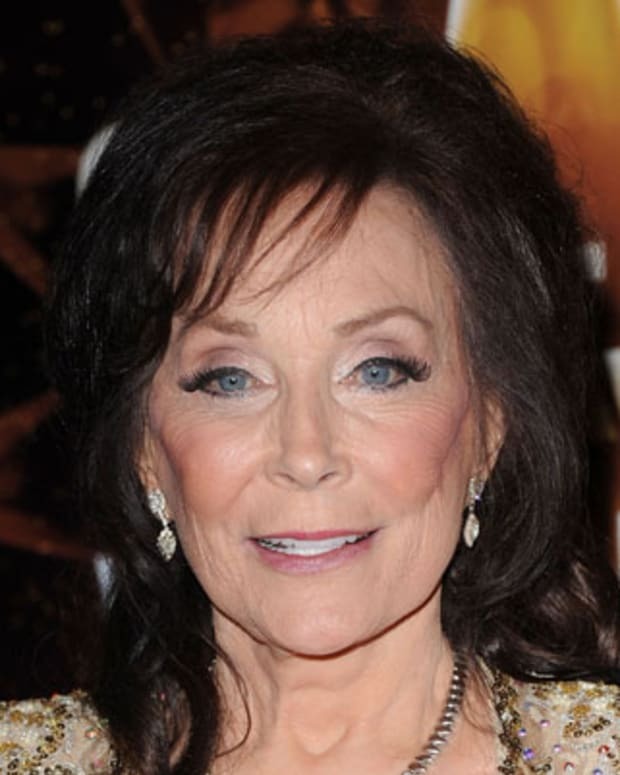 To make the recording, she reunited with Bill Bottrell, who produced her first album. Politically active, Crow has been giving away free digital copies of her Detours album to support the Rock the Vote&apos;s youth registration drive. The first 50,000 who got three friends to register would be able to get their free copy. "This is our moment to wake up and seize our power regarding the future of this nation and what it stands for," Crow writes on the Rock the Vote website. She also played at an environmental-themed event related to the Democratic National Convention in August 2008. In 2010, Crow released her seventh studio album, 100 Miles From Memphis. Three years later, she released Feels Like Home, her first country music project, which successfully debuted in the top 10 on the Billboard 200. 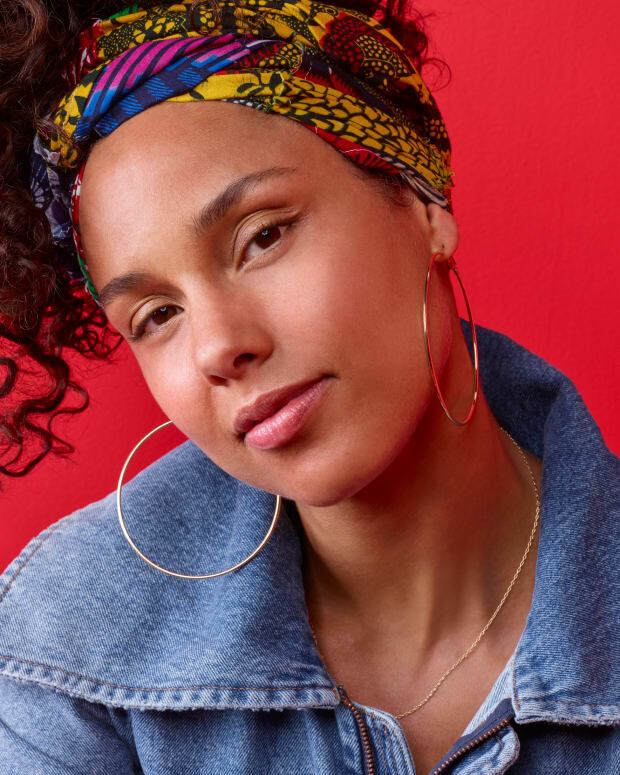 Alicia Keys is a multiple Grammy Award-winning singer-songwriter whose debut album, Songs in A Minor, went platinum five times over. 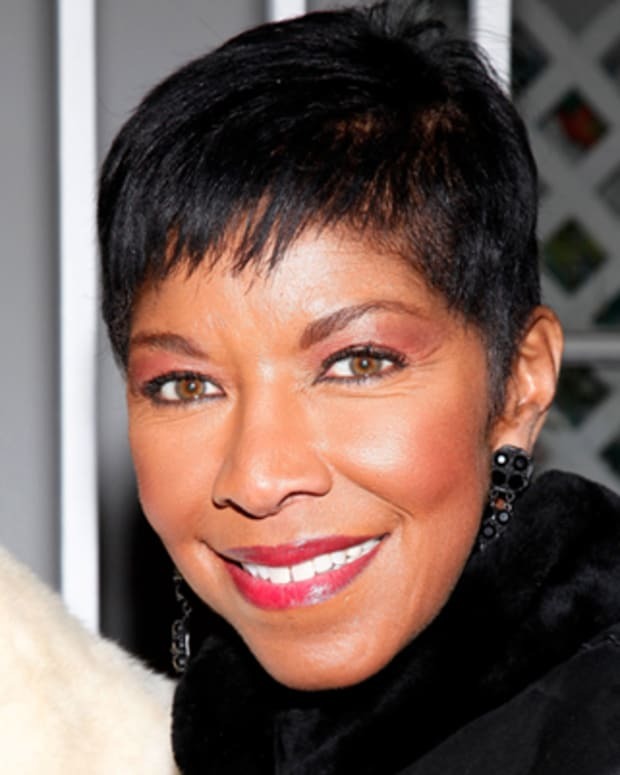 American singer-songwriter Natalie Cole, daughter of mid-century crooner Nat King Cole, is best known for her Grammy Award-winning album Inseparable. Pop legend Madonna is known for her constant reinvention as a performer. 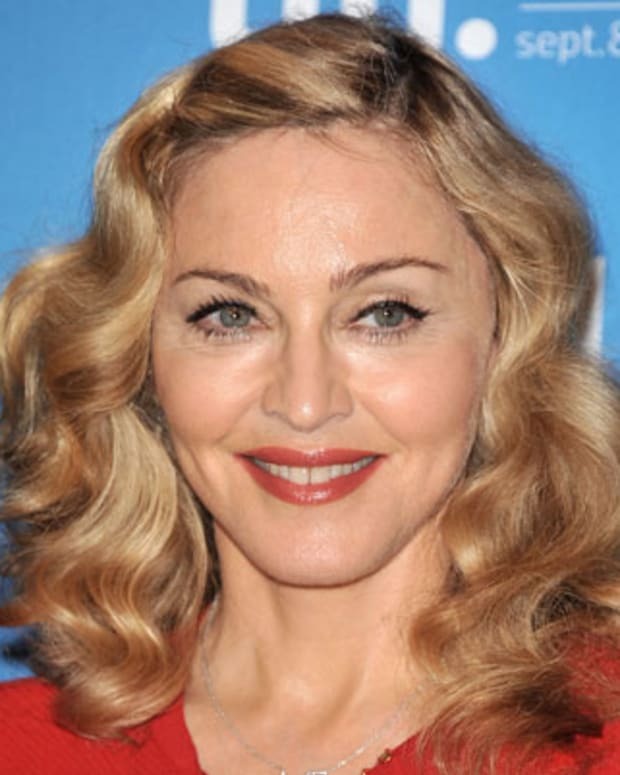 Her biggest hits include "Papa Don't Preach," "Like a Prayer," "Vogue," "Secret," and "Ray of Light," among many others. 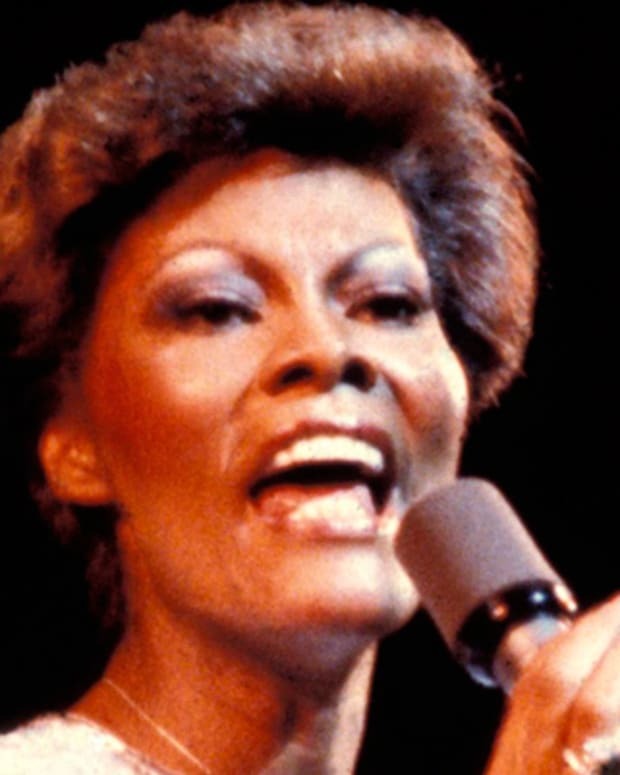 Soul singer Warwick became a superstar with early hits like "Walk On By" and "I Say a Little Prayer," and later with albums like Dionne and Heartbreaker. 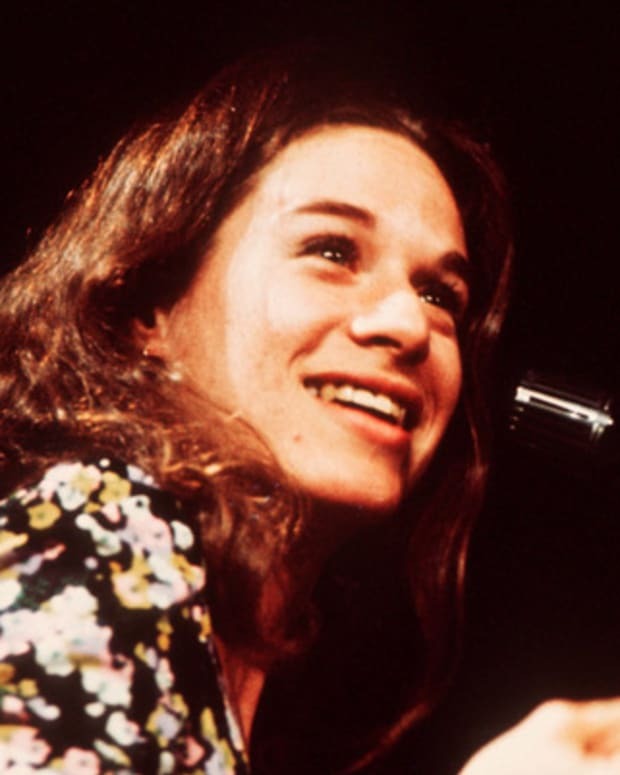 American singer and songwriter Carole King has written or co-written over 400 songs that have been recorded by more than 1,000 artists. 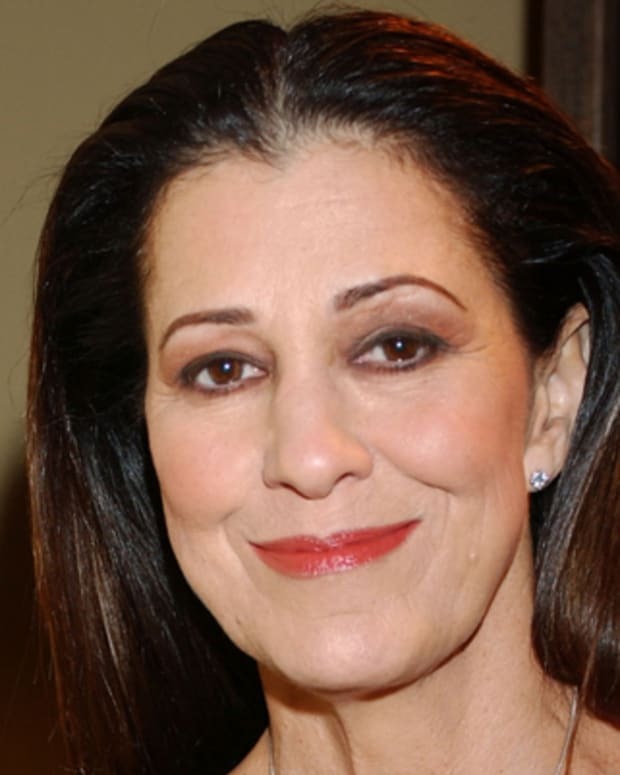 Rita Coolidge is an American two-time Grammy Award–winning singer best known for her hits in the 1970s, including the album Anytime...Anywhere. Grammy Award-winning singer/songwriter Taylor Swift made a splash in the country music world in 2006 and has gone on to become one of the top acts in popular music.